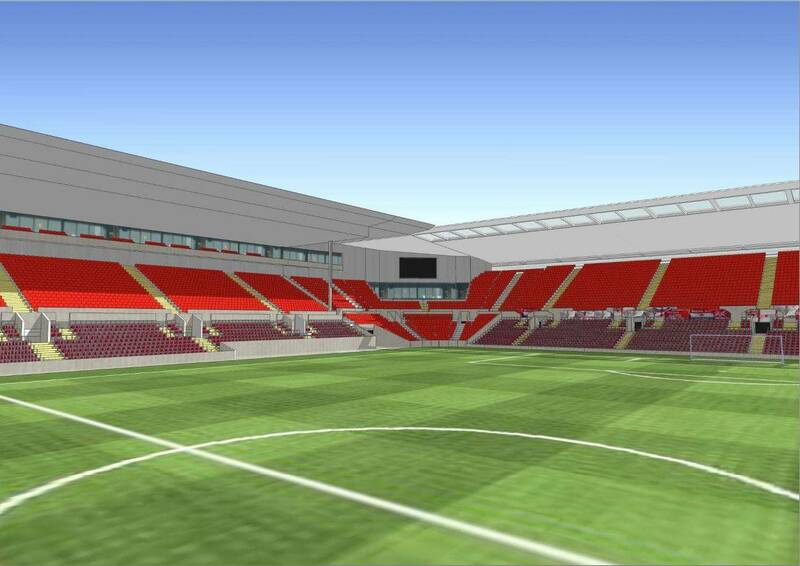 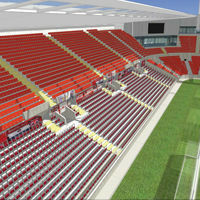 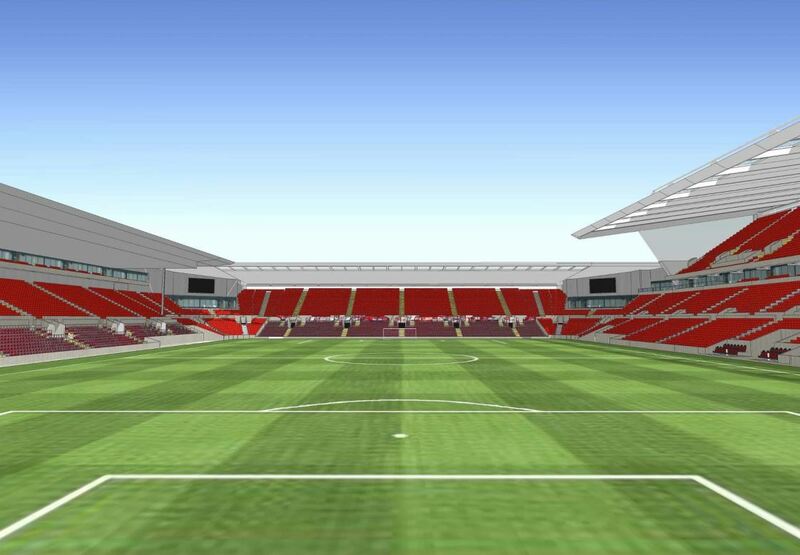 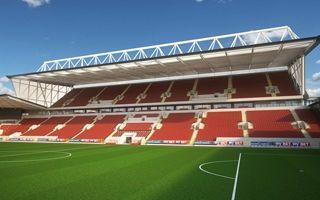 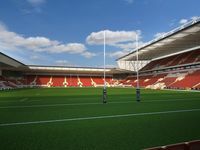 Reconstruction of the current Ashton Gate envisages completely new stands alongside the pitch (west/east) and a revamped south stand adjoining them. 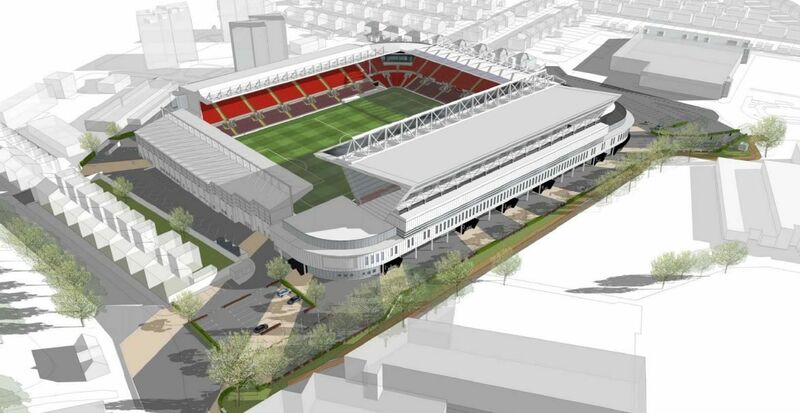 The only remote part would be the north end, changing little since 1994. 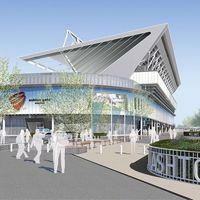 Plans are thought to be an alternative for Ashton Vale project, which still has unclear future. 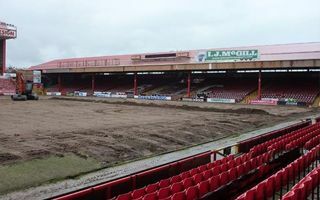 Bristol City assure that current venue may be revamped within three years, with the club constantly playing there. 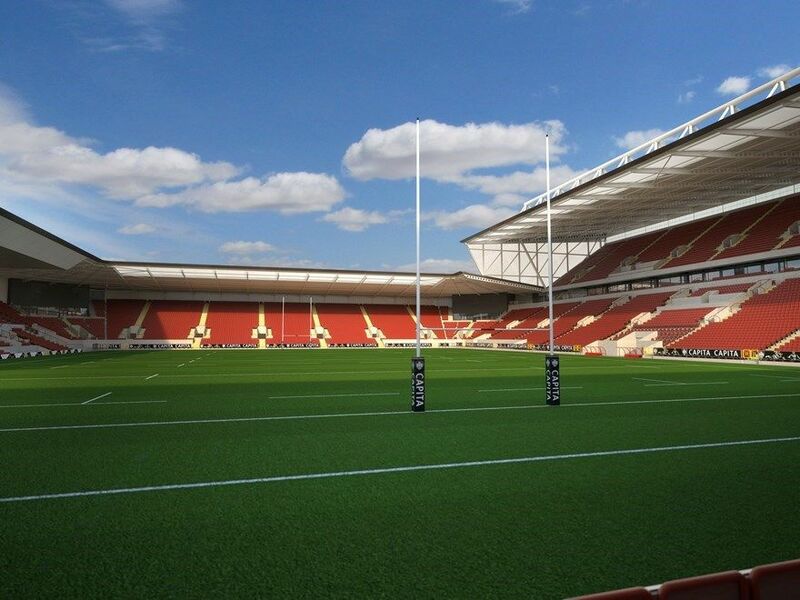 Promotion in 2015, now victory to begin the new chapter with. 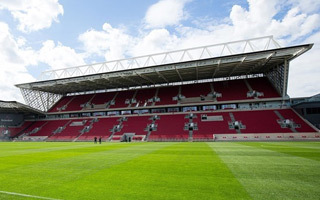 2 goals against Wigan inaugurated the redeveloped Ashton Gate, following its largest change to date. 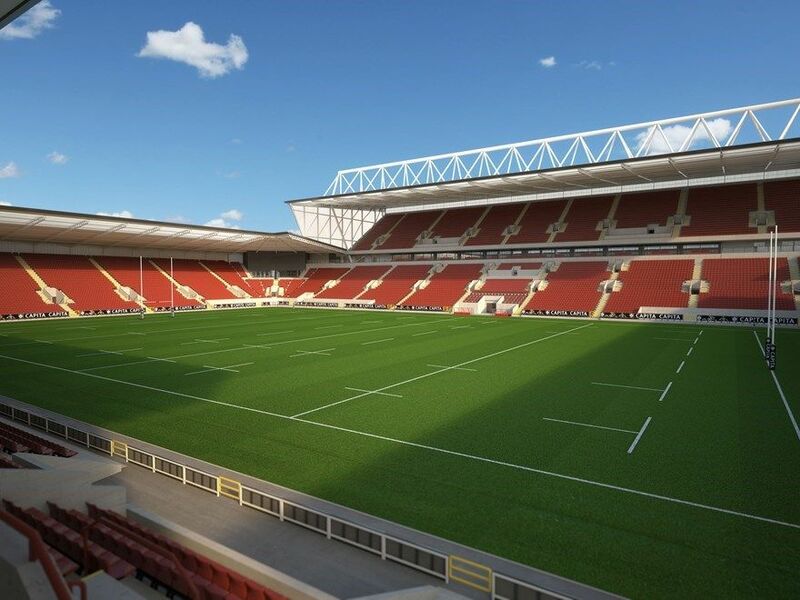 This was the most spectacular operation so far at Ashton Gate. 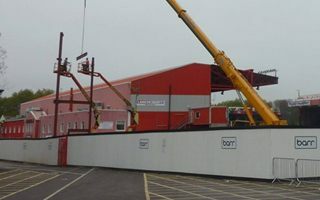 Yesterday two cranes lifted the massive main truss atop the east stand. 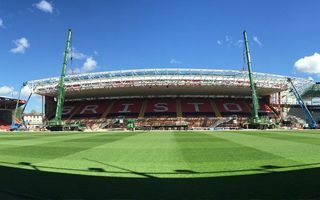 See it on film, thanks to Bristol Sport. 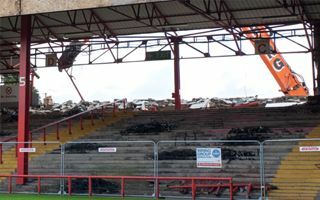 The famous 86-year-old Wedlock Stand is no more. 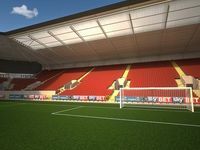 Or at least won’t be in 6 weeks, when demolition crews are done with it and make way for the first new stand. 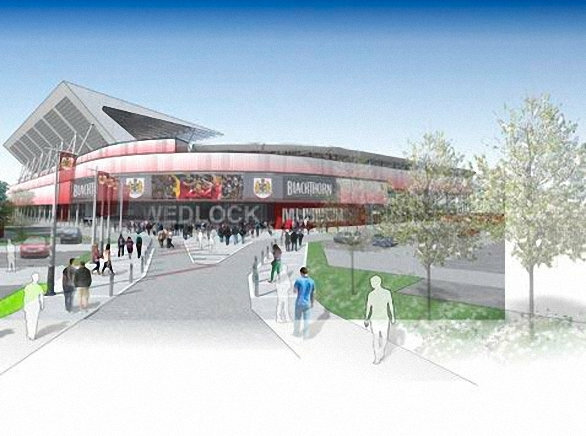 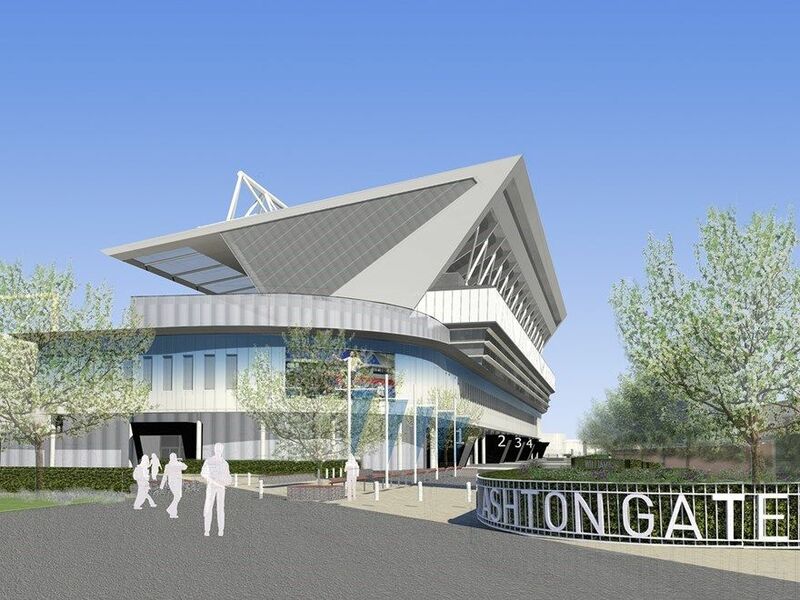 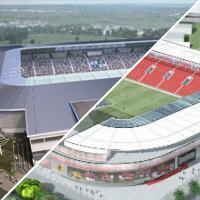 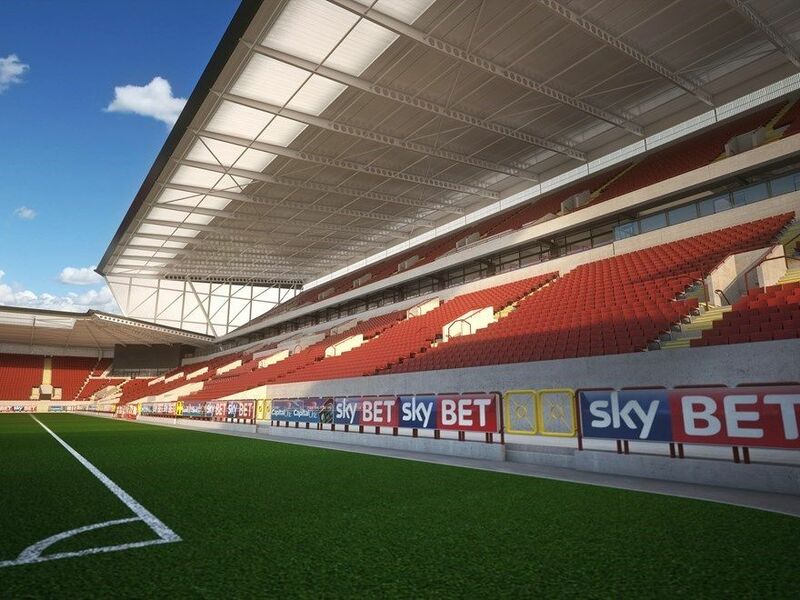 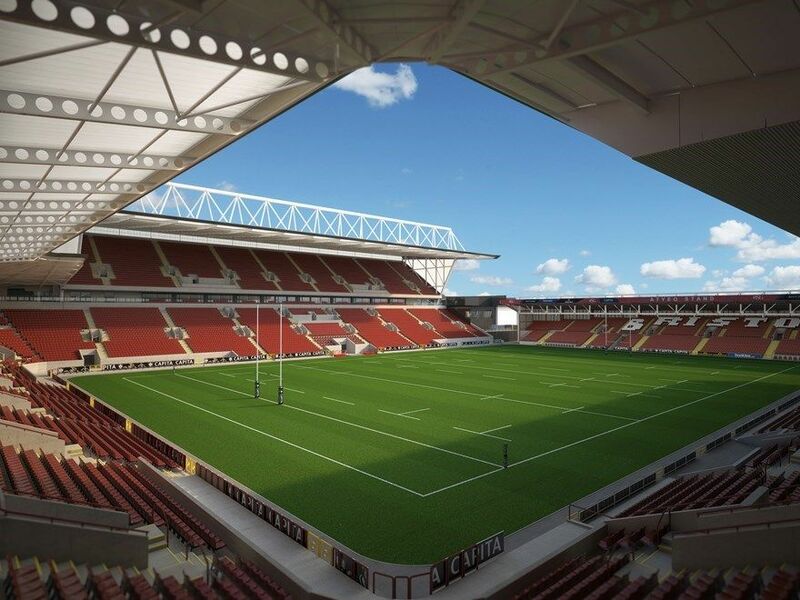 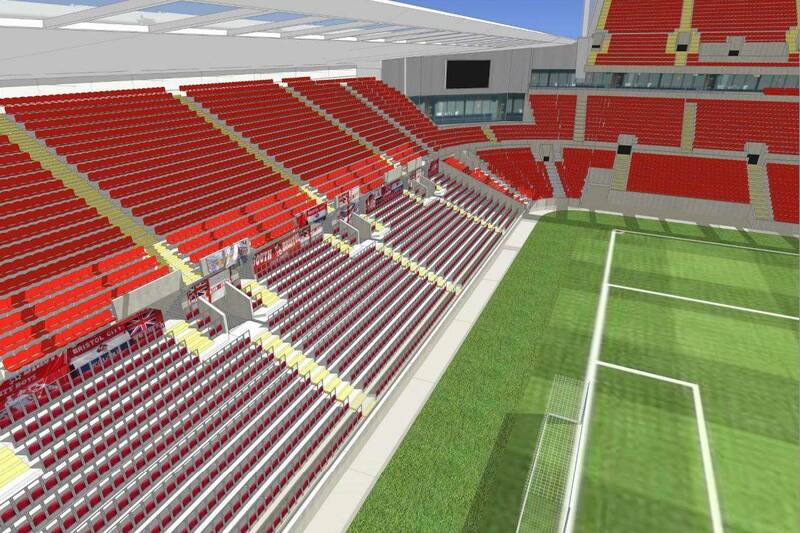 An (almost) brand new Ashton Gate should come in 2016. 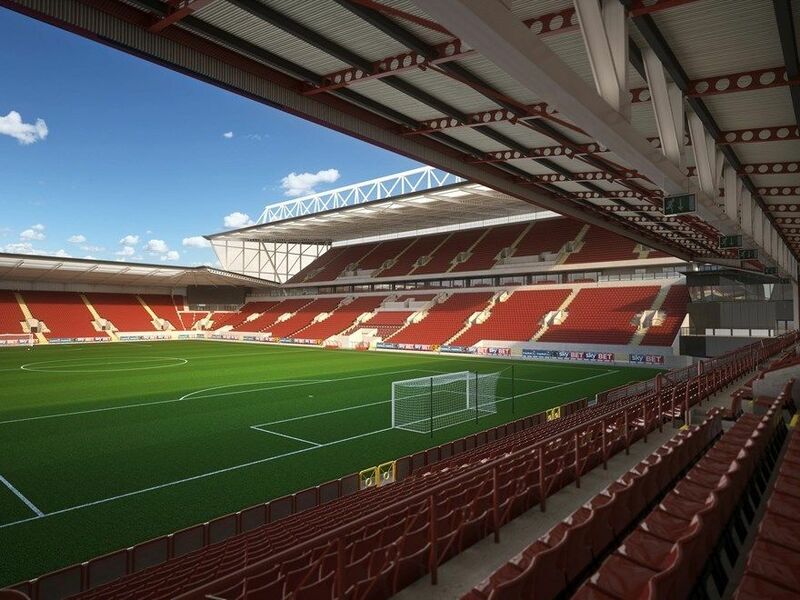 As expected by local media, Barr Construction will redevelop Ashton Gate into a 27,000-capacity modern stadium. 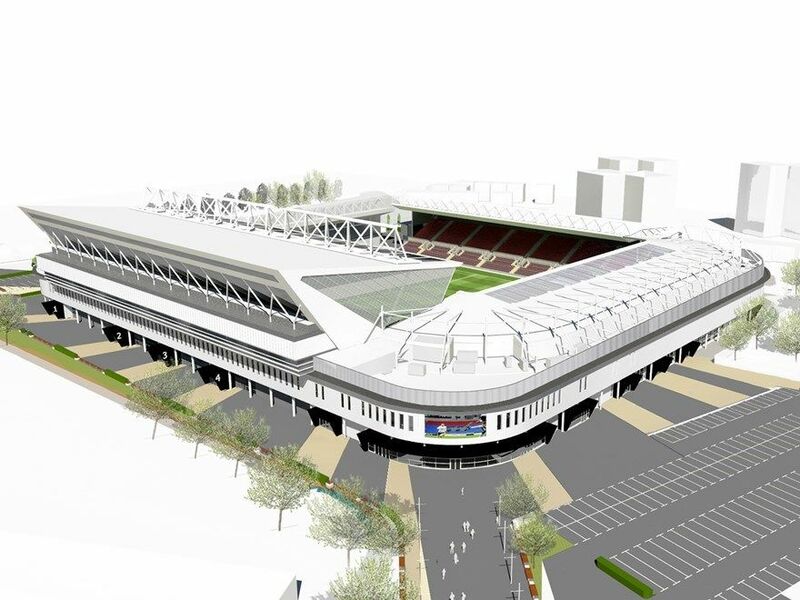 Works on new south end will begin in July. 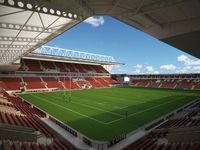 With no legal challenge raised within the 6-week period, complete redevelopment of Ashton Gate can begin as planned, by the end of May. 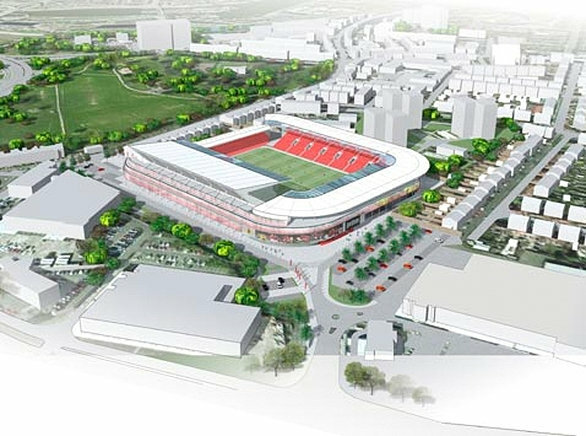 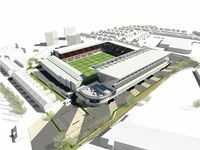 As hoped by Bristol City, the council approved the Ashton Gate scheme without even one objection, praising the club's consultation process. 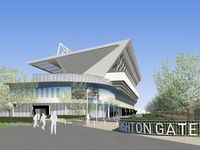 Decision on whether works start on current stadium redevelopment or the Ashton Vale project is expected in February. Plans submitted for Bristol City FC's £40m redevelopment of Ashton Gate stadium could be approved by October, according to BBC. Will this project be more lucky than Ashton Vale? 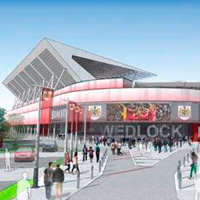 26.06.2013 Bristol: City to be the first club introducing 'safe standing'? 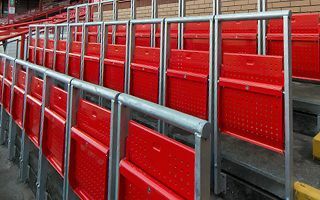 As part of their current stadium's redevelopment, Bristol City plan to establish significant standing sections with so called 'rail seating'. 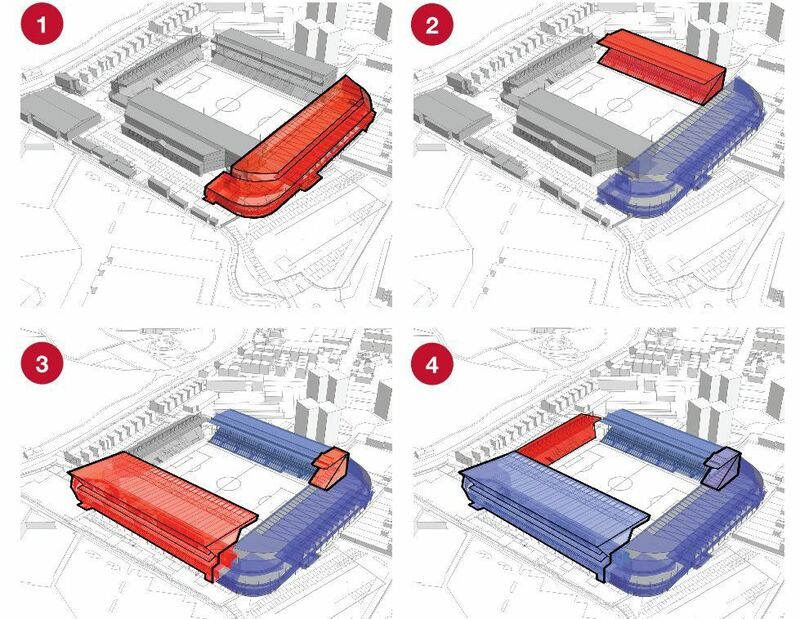 If the plans are approved and the proposed timetable met, rail seats could be installed by August 2015. 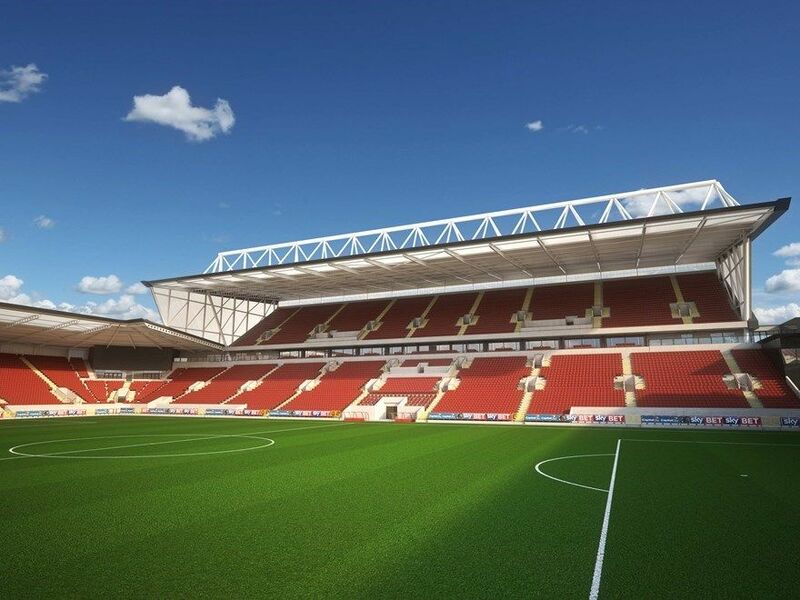 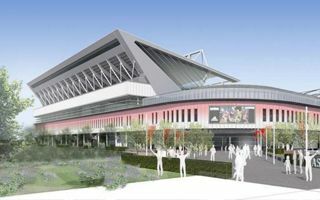 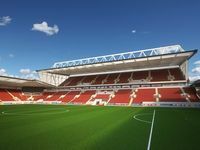 While waiting for final outcome of their new stadium plans, the club aren't wasting time and run open consultations on their only alternative – Ashton Gate redevelopment. 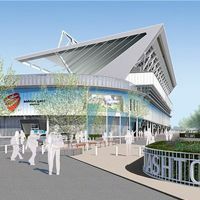 Heart.co.uk report. 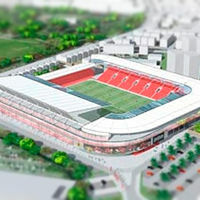 After their relocation plans suffered numerous blows, the club prepared an alternative vision. 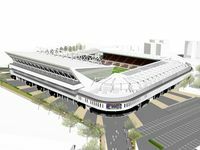 This time a complete revamp of existing stands would result in 26,000 seats and modern facilities “ready for the next 100 years”.